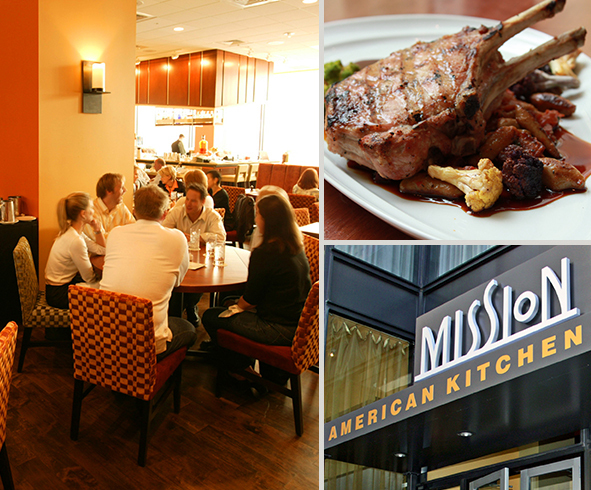 Urban energy meets style and comfort at Mission American Kitchen & Bar. 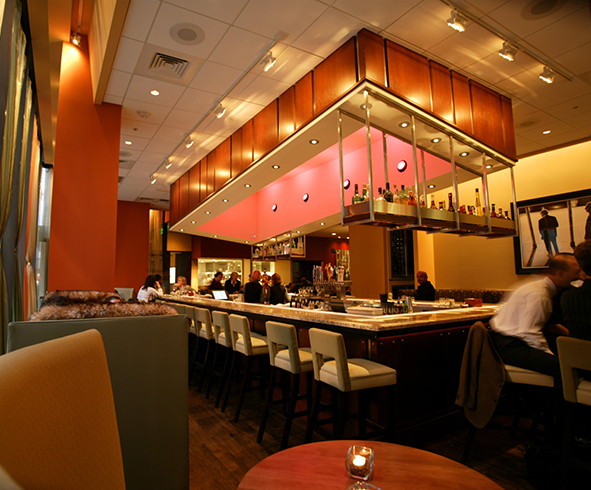 This contemporary American restaurant is located in the beautiful IDS Center in Downtown Minneapolis. Floor to ceiling windows, intimate plush seating, exceptional service and an extensive wine collection make Mission the perfect dining locale. Destination diners, business travelers and guests will experience a fresh approach to cooking. Well-crafted flavor combinations break the mold of traditional restaurants. Fresh seafood, flavorful salads and all-natural meats are just a glimpse of what you can expect at this award-winning restaurant.